An evening to celebrate the launch of a new publication about Weston. 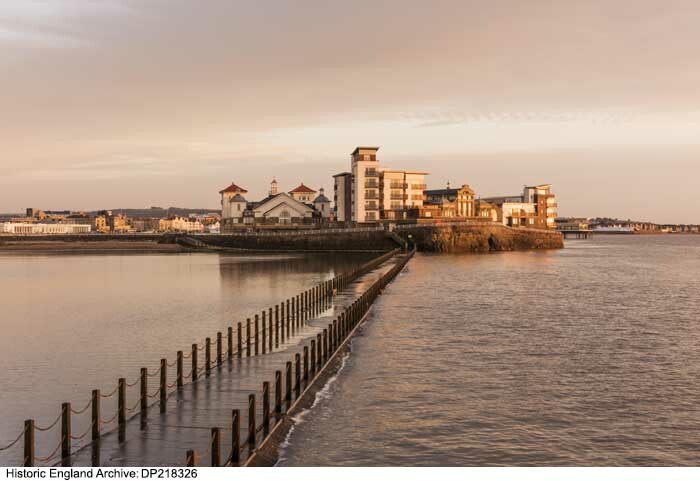 The book entitled ‘Weston-super-Mare, The Town and its Seaside Heritage’ has been commissioned by Historic England as part of the Heritage Action Zone (HAZ), Weston-super-Mare. The evening includes a discussion on the history of Weston with the author Allan Brodie chaired by John Crockford-Hawley.